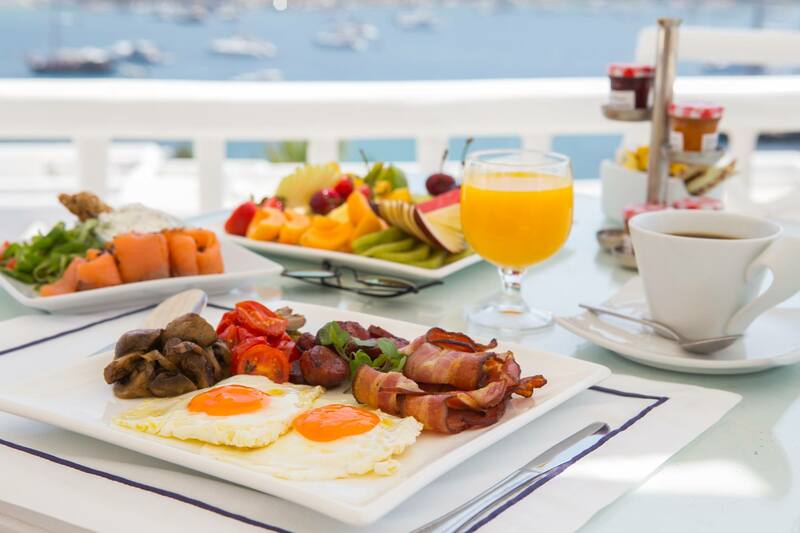 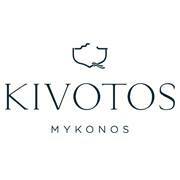 An incredible breakfast buffet awaits the guests of Kivotos in the restaurant La Meduse, served daily from 8 am until 11 am. 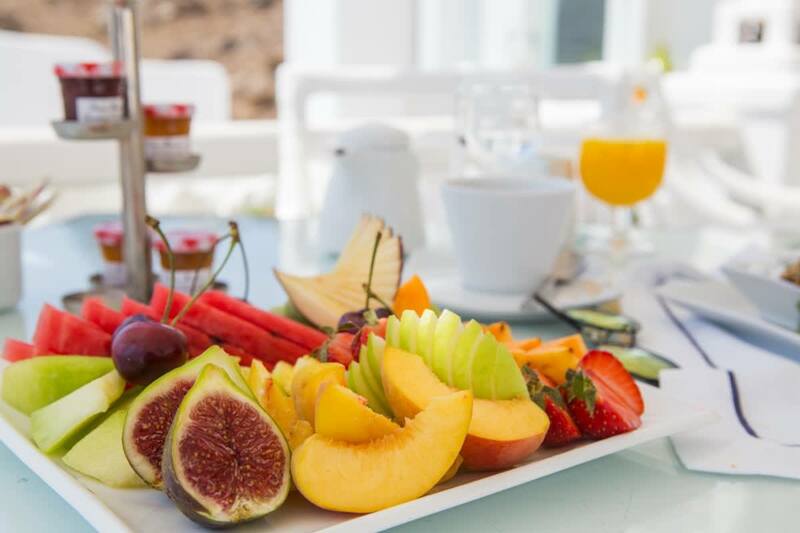 The delicious hearty buffet includes delicacies from the international and local cuisine, as well as energy-boosting, yet healthier choices. 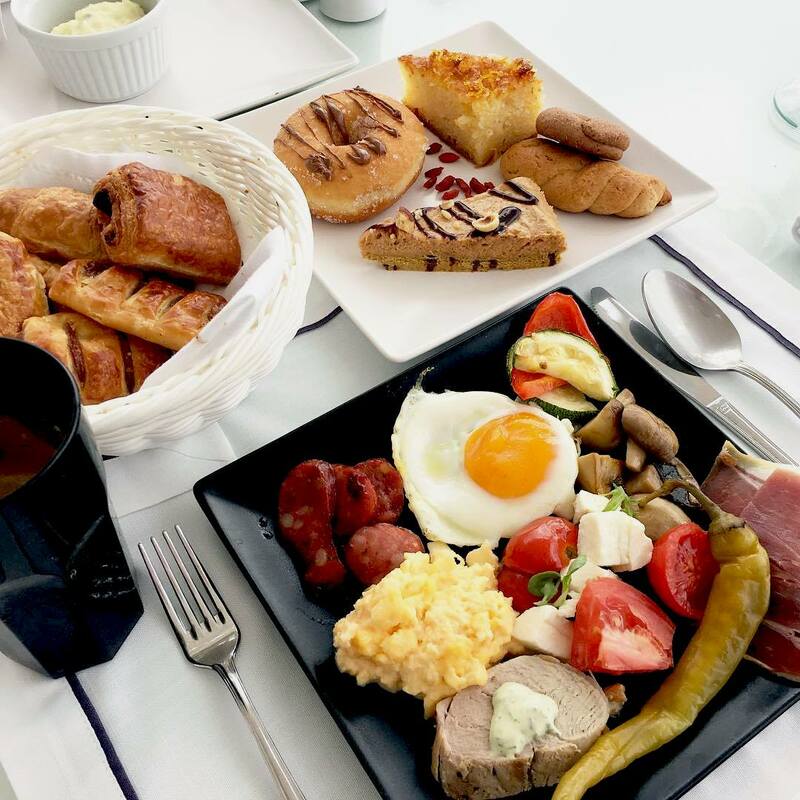 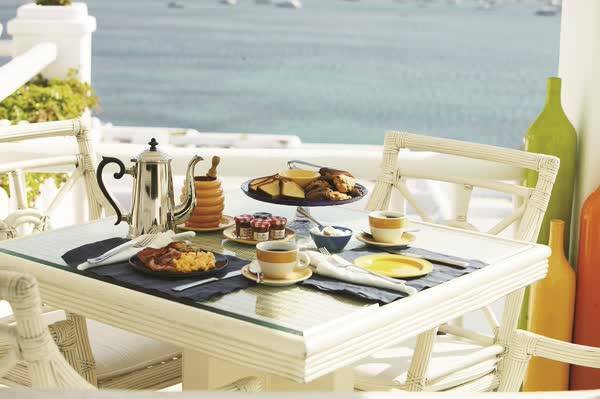 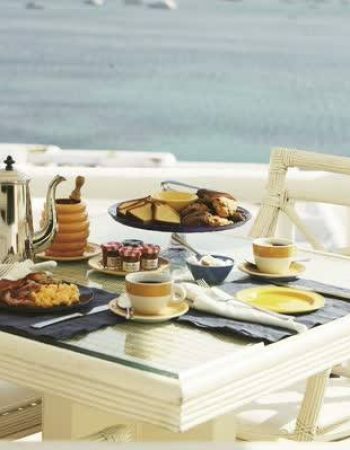 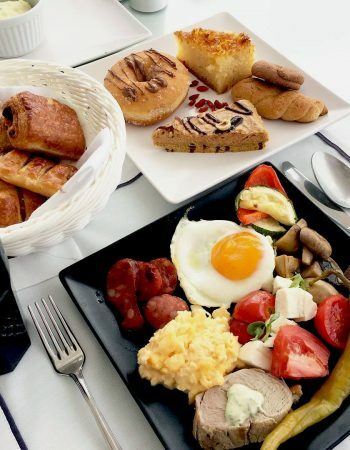 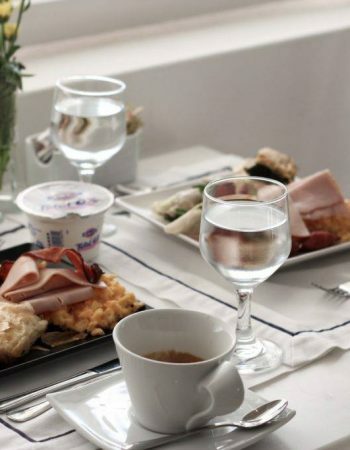 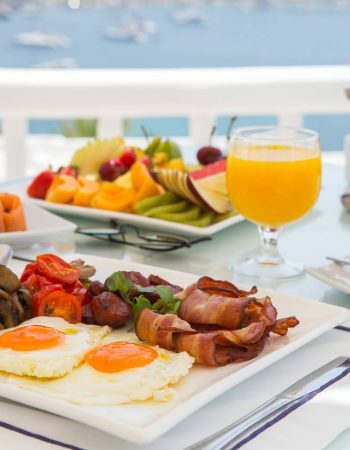 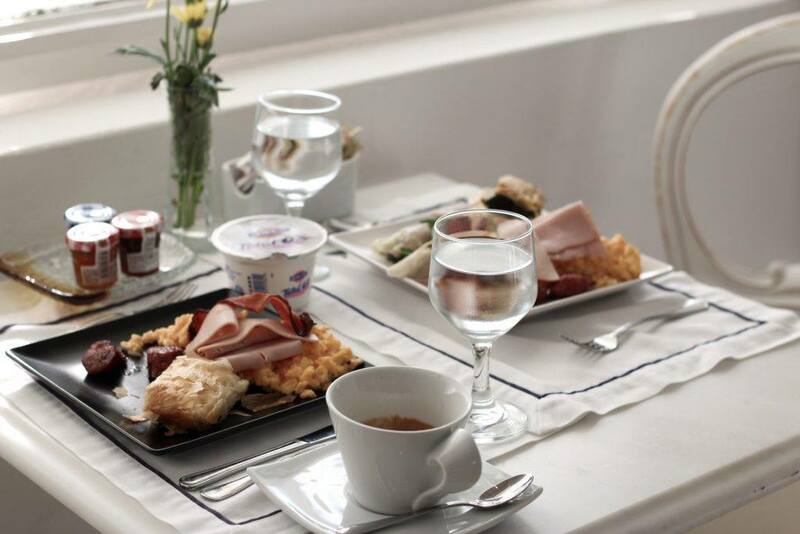 The scrumptious Mediterranean – influenced American breakfast includes local delicacies, healthy products and off course different Homemade desserts daily. 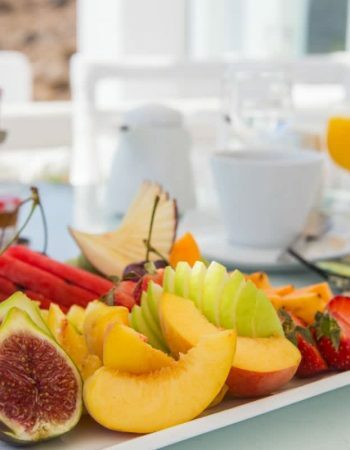 Everything is made with the freshest garden-to-table ingredients and prepared by our distinguished chef and his items.